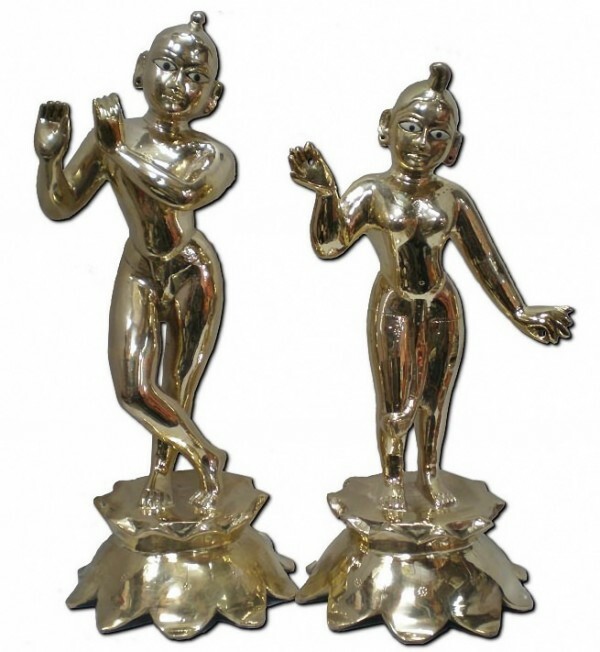 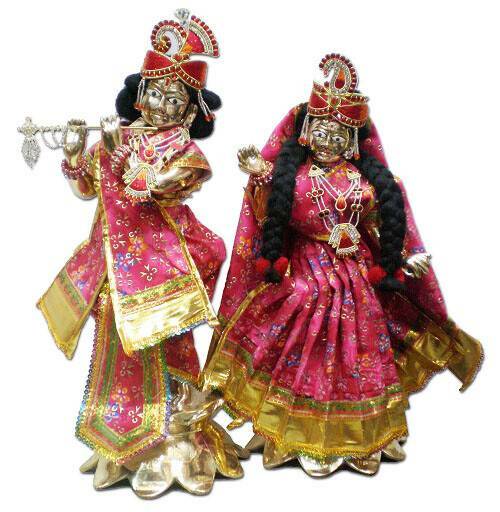 Elegant Large Size Radha Krishna Deities, Brass, first-class finishing. 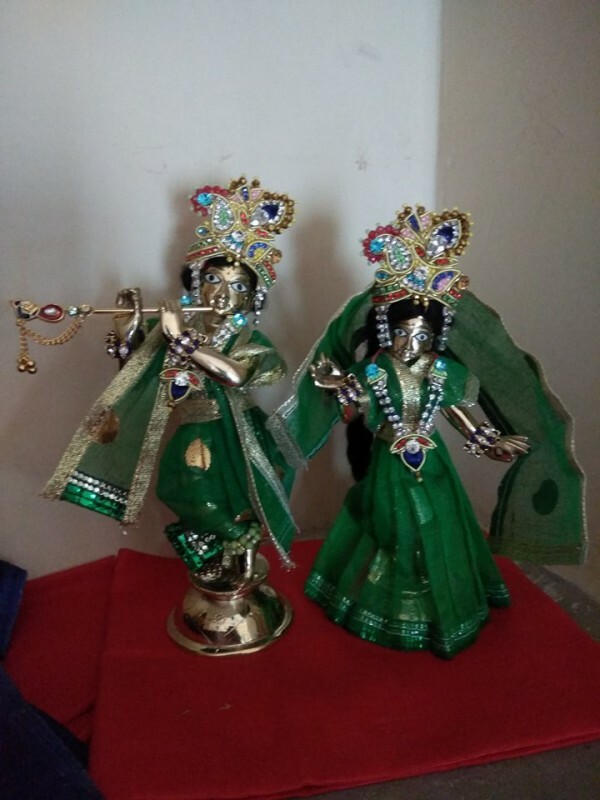 Size is 16". 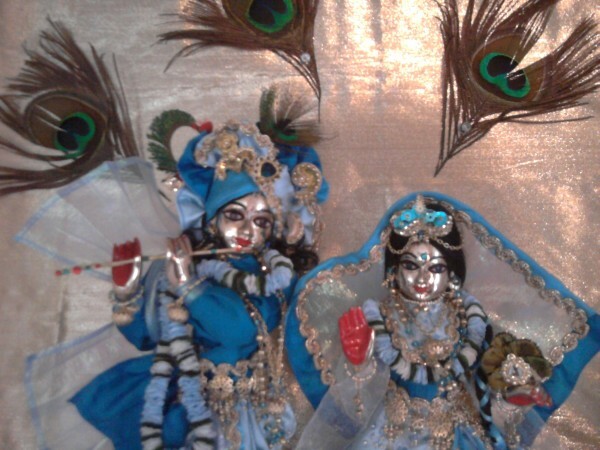 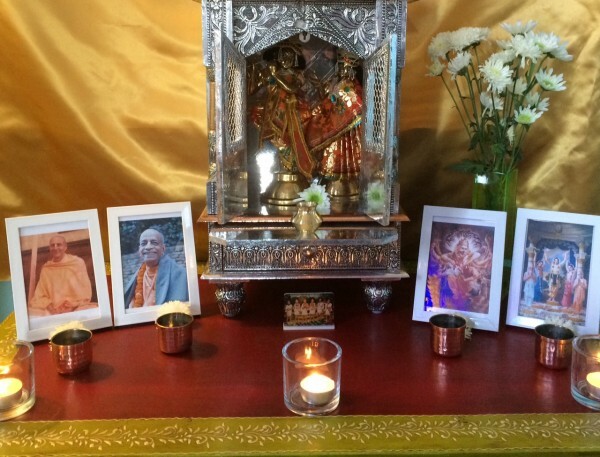 Cothing available including jewelry, crowns, Krishna's flute, and wigs.